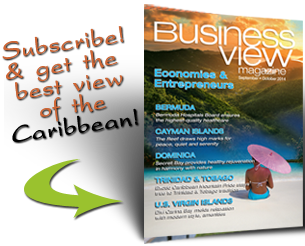 Business View Caribbean interviews John Murphy, Magdalena Grand Beach & Golf Resort / efm Hospitality Solutions, for our series on the Best of Trinidad & Tobago. 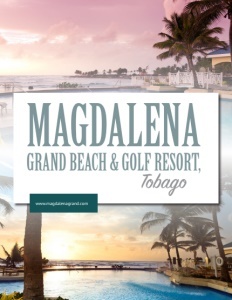 Nestled in the tropical Tobago Plantations Estate, the Magdalena Grand Beach & Golf Resort boasts a community of luxury suites and villas skirting an 18-hole, PGA-designed championship golf course. Situated along two and a half miles of beach and breathtaking coastline, the grounds offer nature trails and canopy walks through a virgin mangrove forest in an island paradise. Derived from the name of one of Christopher Columbus’ ships, “Magdalena” was the original name of Tobago and pays homage to the island’s rich history, tradition, and people. 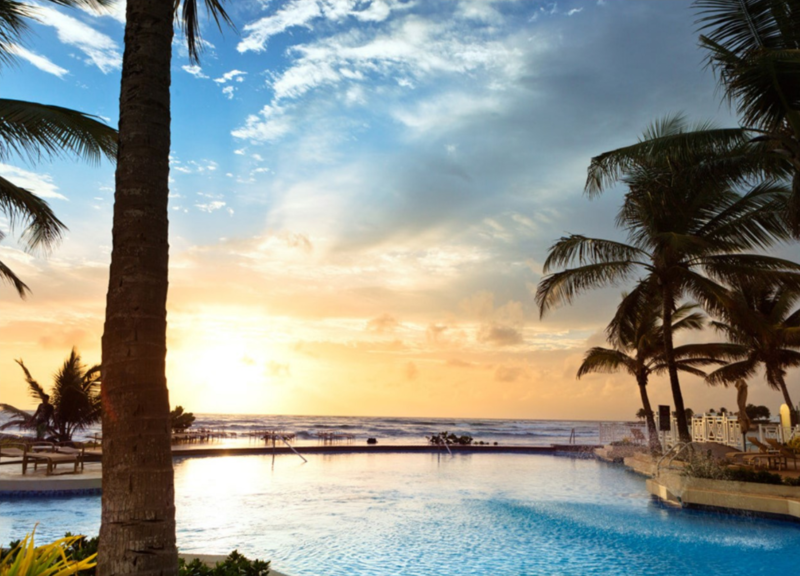 Today, the property is owned by the government of Trinidad & Tobago and the owning company, E TecK Technologies based in Trinidad, oversees it as asset managers of the hotel. They initially employed efm Hospitality Solutions to work for six months to get the hotel open. That meant engaging architects, marketing companies, and contractors in conjunction with the owning company. They remodelled the restaurant, refurbished all the rooms, upgraded all internal and external areas of the property and opened it in May 2012 – on budget and in record time. 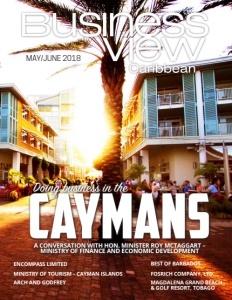 It was particularly satisfying for efm to see the transformation of the property, and the hiring of 210 staff created tremendous job employment in Tobago. However, with satisfaction comes challenges, including a great deal of training, and extensive marketing to promote the hotel in what is considered an isolated destination, because Tobago does not have the abundance of airlift that other islands enjoy. St. Lucia and Grenada have several direct flights from the U.S., but Tobago has only one (Caribbean Airlines) from JFK, once a week, and a direct flight from Germany. Other than that, all flights come through other destinations, such as St. Lucia and Antigua. That makes it difficult from a marketing standpoint when you’re competing with other islands. On the plus side, the airport is only about 12 minutes from the resort, which is located in Tobago Plantations, a 710-acre estate with some residential, the golf course, and the hotel – a very private, remarkable destination. In recent years, there has been increasing cruise ship activity. They come into port in Scarborough, about 15 minutes from the Magdalena Grand Beach, and bring the golf course a good deal of activity, which is an important piece of the business. The resort currently has 188 employees on staff, in the busy season it climbs to 240. The peak season runs from Christmas to Easter – typical for most Caribbean islands – with bumps throughout the year. July and August are the family vacation period for all Trinidadians and other Caribbean residents, so those two months bring high occupancy. Magdalena Grand Beach offers 178 deluxe oceanfront king and double-double rooms, plus 22 one and two-bedroom oceanfront Tobago suites with private hot tubs, and stunning panoramic views of the ocean from large terraces or balconies. All rooms feature spacious marble bathrooms with shower and tub, luxury toiletries, pure cotton deluxe linens, central air conditioning, refrigerator, high definition flat screen TVs with satellite programming, and free wireless Internet access throughout the hotel. All rooms also have wired Internet connections. Tobago Jazz is a big annual event that features an impressive slate of top performers and brings large crowds to the island every April. And then there’s the ever-popular goat racing in February, a unique feature to Tobago. It’s the only island left in the Caribbean that has a goat racing day – they’ve even built a small stadium for the fun. And who could resist the gorgeous scenic plantation grounds with footpaths for hiking and complimentary bicycles for exploring. Among the many other fabulous amenities are three swimming pools (one adult) and a diving center. 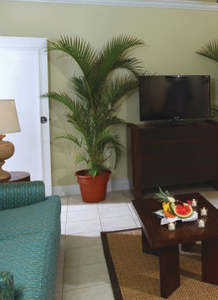 Guests are encouraged to go to the Pigeon Point tourist attraction, and Store Bay and Scarborough for shopping. Tobago, fortunately, does not have security issues, and people are free to go out and experience the ambience, rather than be sequestered in a hotel complex like some resorts. According to Murphy, marketing initiatives are “fairly conventional. A large part of today’s market is driven by social media and we are heavily engaged with OTAs (Online Travel Agents) and we have about 60 contracts with individual tour operators from Latin America, the U.S., U.K, Europe, and Scandinavia that are interested in selling Tobago, whether it’s for diving, weddings, groups, individual travellers – these are all avenues that we continue to promote. We re-sign each year with those tour operators. And, of course, our own website is an avenue we’re updating consistently to be user-friendly. We encourage people through various promotions, especially locally, to either book through an OTA, or a tour operator, or directly through our website. We have a great feature where you can package air travel and accommodations yourself through a web system we have in place. To act as your own travel agent, if you like. Check out this handpicked feature on Royal Castle: Our Culture. Our Taste.